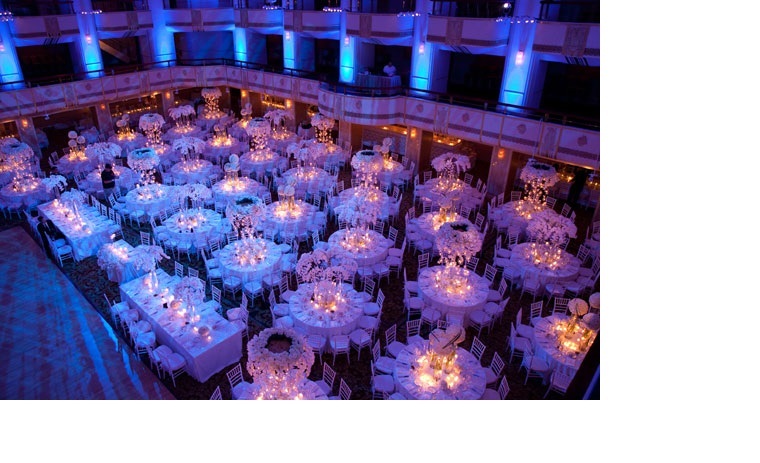 Foremost Caterers is the premier kosher catering company in the New York Metropolitan area. Since 1985 when Angie and Randy Zablo acquired Foremost Caterers, the company has steadily grown. Clients with discerning standards for quality insist that there be “no compromise” when it comes to planning their event. Culinary excellence beautifully presented by a professional staff comes easily. Jeffrey Becker, President of Foremost Caterers teamed up with the Zablos in 1999, bringing with him twenty years of experience in the New York Hotel industry. Today, Foremost is the preferred kosher caterer in every New York City hotel, museum, special event location, yacht and restaurant. 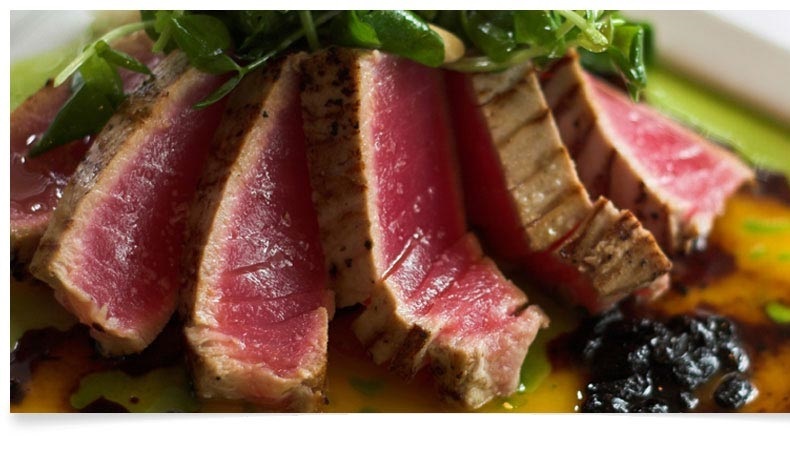 Foremost is also the “caterer to the caterers.” Restaurant Associates, Abigail Kirsch, and Great Performances to name a few, all have selected Foremost to provide cuisine at their prestigious venues when Kosher is requested. Foremost has collaborated with such world-renowned chefs as Daniel Boulud, Christian Delouvrier, Alfred Portale, and Bobby Flay in producing some of New York’s most prestigious galas. 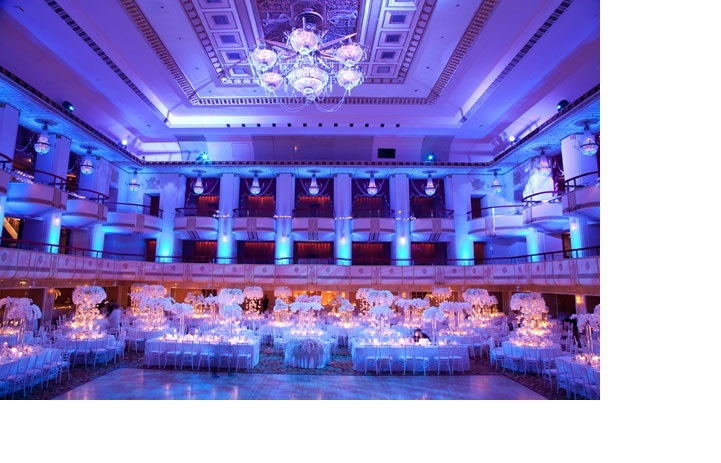 Foremost Caterers has a client list that includes the most recognized names in New York City; The Waldorf=Astoria, The Plaza, The Pierre, The St. Regis, The Mandarin Oriental, The Ritz Carlton, Hyatt and Hilton Hotels, and the Cipriani organization to name a few. We’ve also collaborated with ARAMARK, Restaurant Associates, Flick, and Great Performances to execute sensational events at other unique locations such as The Museum of Natural History, Ellis Island and the United Nations Delegates Dining room. In addition to our catering services, Foremost Caterers operates two cafes in Manhattan; Café Weissmann at the Jewish Museum and the Heritage Café at the Museum of Jewish Heritage. Visitors of the museum can enjoy freshly prepared soups, salads, sandwiches and desserts along with soft beverages including wine and beer. The Café also offers guests the opportunity to cater private parties within the museum. All details ranging from menu to rentals are coordinated with our catering management personnel. Foremost Caterers also provides freshly prepared (three course meals) to most of the hotels and catering facilities as mentioned above. We deliver these meals on a daily basis, and offer our product plated on china or plasticware. These meals are produced and sealed in oven ready or microwavable containers and are marked by our in house Rabbinical supervisor. Our refrigerated trucks deliver these meals throughout the New York Metropolitan area. The product is perfect when a hotel or catering facility has a need for a handful of Kosher attendees within a non kosher event. Recently, Foremost Caterers has launched a new line of organic and all natural Kosher menu items sold under the label of “Foremost Fresh”. These products are currently sold in Whole Foods Markets throughout the tri-state region with additional nationally recognized markets coming on line soon. The repertoire of these products will change seasonally in collaboration with the corporate chefs of each organization. Foremost Caterers is supervised by the Star K organization, a Glatt Kosher agency located in Baltimore, Maryland. This certification is widely recognized amongst the observant Jewish community as a leader in the industry upholding the highest Kosher standards. As you can tell, Foremost Caterers is a diversified company that can satisfy many of your Kosher catering needs. We encourage you to contact us and let us know how we may be of service to your organization.